This valuable resource is a must for every choral director who prepares a chorus to sing Handel's "Messiah." 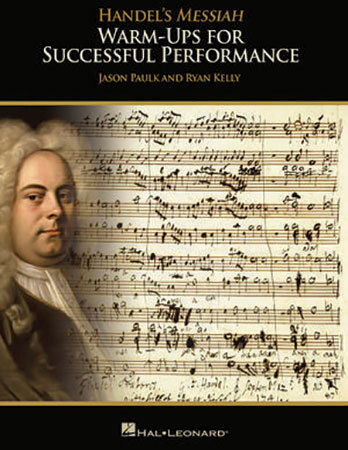 Includes: Baroque performance practice and ideals; warm-ups for 20 choruses; historical context of "Messiah"; a recommended reading list and much more. The director score includes the full text and warm-ups with piano accompaniments, along with a code for accessing downloadable singer parts online. The singer book includes a folder-sized print edition of the warm-ups.